"Your father owed him money but couldn't pay back." Grasshopper Film has released an official US trailer for an acclaimed crime drama titled Cocote, set in the Dominican Republic and made by a talented up-and-coming Dominican filmmaker named Nelson Carlo De Los Santos Arias. The film first premiered at the Locarno and Toronto Film Festivals last year, and played at a few other festivals before its upcoming release in limited US theaters later this July. Cocote is about an Evangelical Christian man who attends the funeral services for his father in his small hometown, where he has to participate in religious rites that clash with his beliefs and he finds himself pressured to take revenge on the murderer. Cocote stars Vicente Santos, Judth Rodríguez, and Yuberbi de la Rosa. This looks like a very authentic, riveting film about a man struggling to come to grips with his own reality after the death of his father. This one is for real cinephiles. A rapturous crime fable set in the Dominican Republic, Nelson Carlo De Los Santos Arias' Cocote follows Alberto, a kind-hearted gardener returning home to attend his father’s funeral. When he discovers that a powerful local figure is responsible for his father’s death, Alberto realizes that he’s been summoned by his family to avenge the murder. It’s an unthinkable act — especially for him, an Evangelical Christian. But as pressure mounts, he sees few ways out. Questions of faith, tradition and honor course through this electrifying film, which, seemingly at the speed of thought itself, jumps between film formats, colors, and aspect ratios, radically envisioning a community torn asunder by senseless violence. 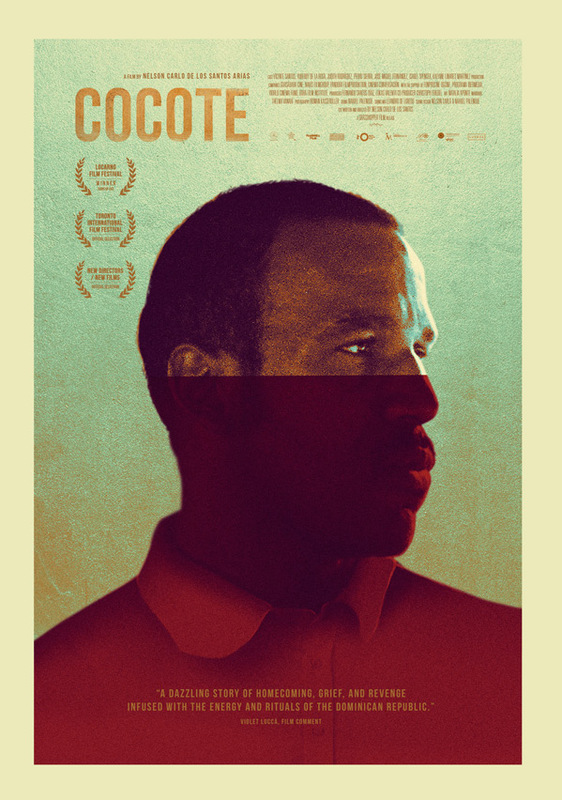 Cocote is both written and directed by Dominican filmmaker Nelson Carlo De Los Santos Arias, making his feature directorial debut after directing two documentaries previously including Santa Teresa Y Otras Historias. Grasshopper will release Cocote in select US theaters starting on July 27th later this month. Anyone interested in this?